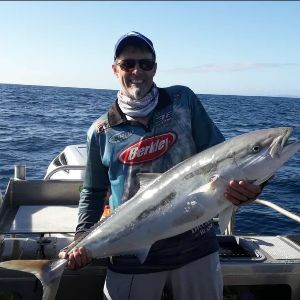 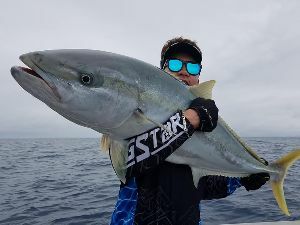 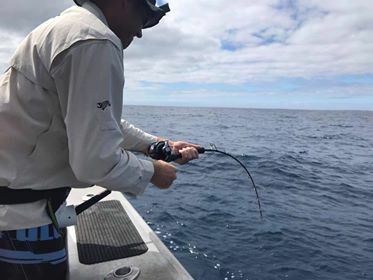 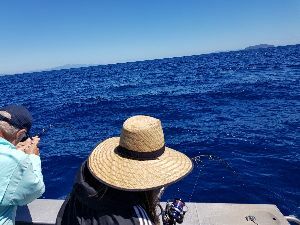 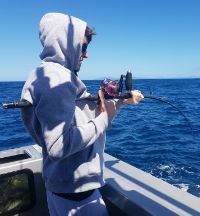 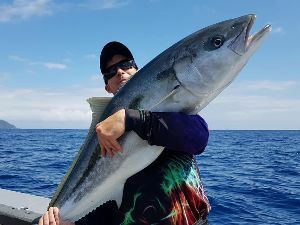 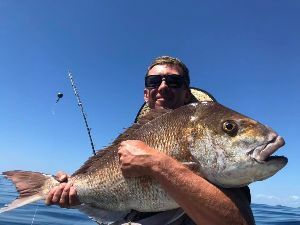 For the latest news and fishing action from the Coromandel and Bay of Islands Epic Adventures boats click here! 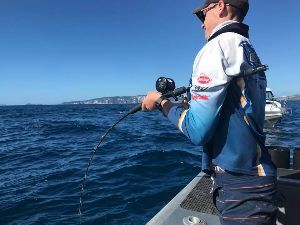 Its been a month of screaming reels, tired arms, smiles on dials with all the boats reporting plenty of epic action. 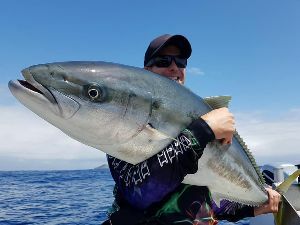 Want some? 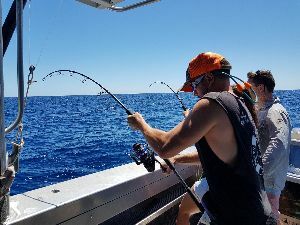 Come get some! 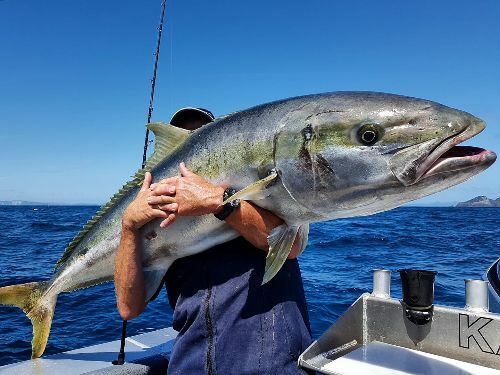 February in the Coromandel has seen some XXL versions coming up. 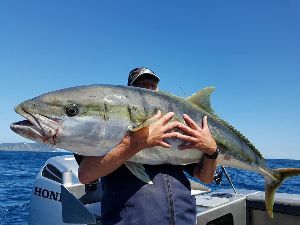 We have seen days with multiple green backs going over 30kg and really testing the guests on board and the equipment. 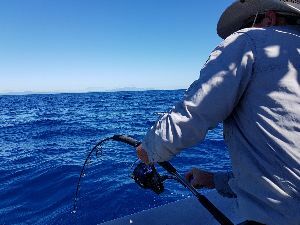 Availability is tight so give us a call to secure your spots! 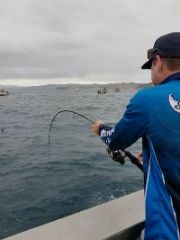 Fishing out of Whitianga this month has been great from shallow water to out in the deep the kingfish have been on the chew. 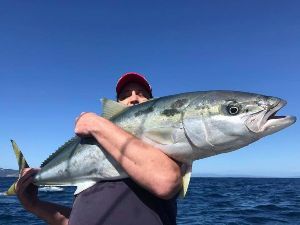 The bait has been good in the bay most of the time except for after the big easterly blow which made things a lot harder for a while. 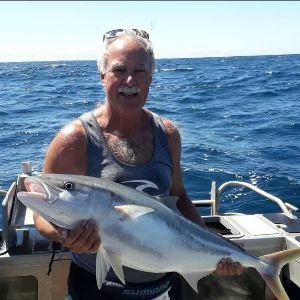 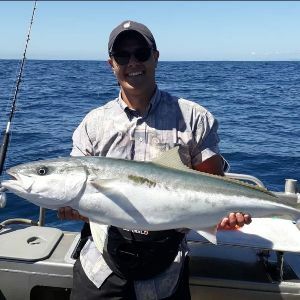 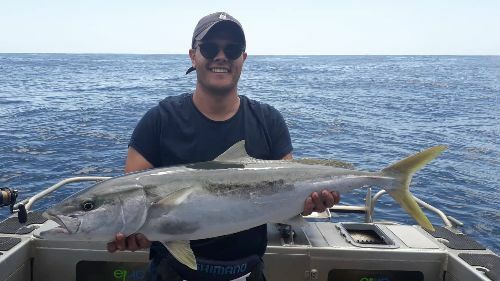 Curvier has been fishing well, most of the rocks up there seem to be holding good numbers of Kingfish with a welcome by catch of some nice Snapper and the odd Hapuku. 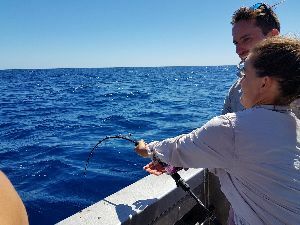 We are looking forward to see what the rest of February and March bring us! 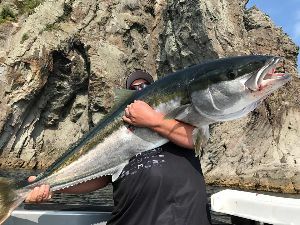 To see more of the catches each day visit the photo gallery page. 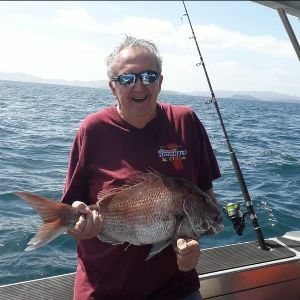 Photos uploaded daily. 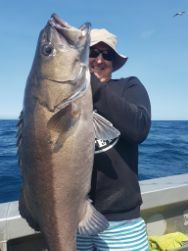 After a spate of crappy easterly weather patterns over the fisrt fortnight of the month, it was great to have calmer days in the Bay, the sun was shining and the kingis have been biting. 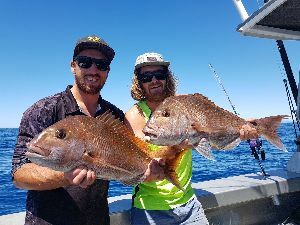 We have had great success on our shorter half day snapper trips around the bay with guest anglers each day getting a feed on reasonable size fish out of the shallows. 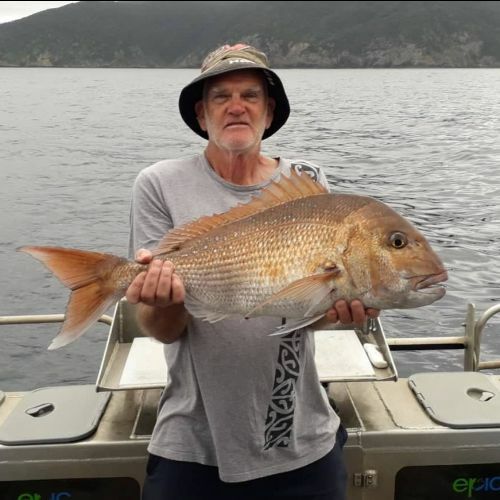 Good to see a wide age range of fisho’s too, proving you are never to old to enjoy fishing! 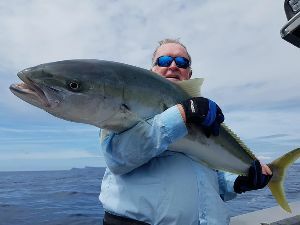 Our Kingfish trips out of Russell and Paihia have really been picking up with lots action and some larger sized models turning up.